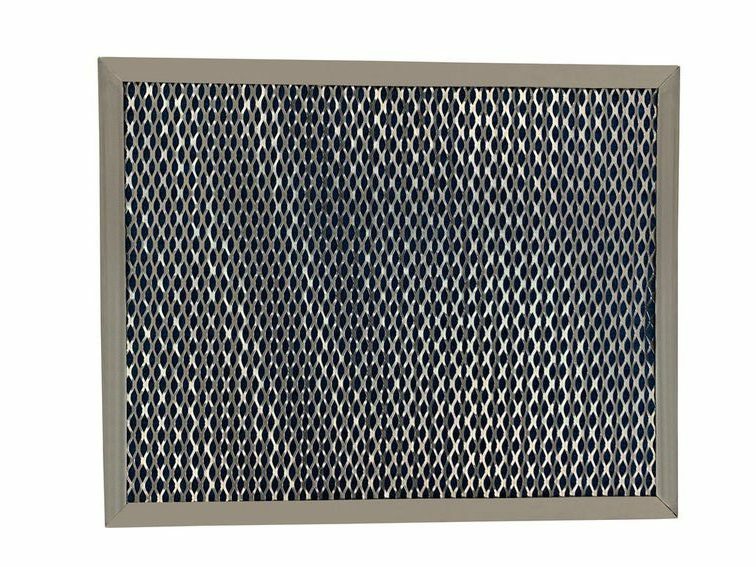 CONSTRUCTION: The Smith R-FLO Filter is a MERV 6 washable filter. The 1” consists of one layer of aluminum expanded material on both sides of the Poly Flo pad. The 2” consists of two layers of aluminum expanded material on both sides of the Poly Flo pad. The Poly Flo pad is a 1” rigid construction self-supporting media made from 100% polyester. The media is enclosed in a heavyweight aluminum frame, mitered and secured at one corner by rivets. The filter is designed for a higher efficiency filter use where a MERV 4 filter is not sufficient enough for the application. 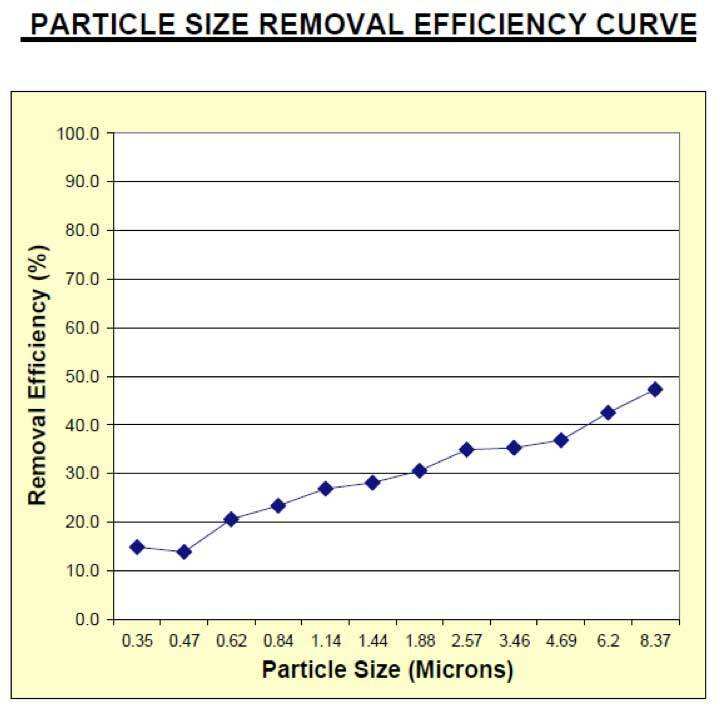 This filter can be used in similar applications where a metal mesh is needed. 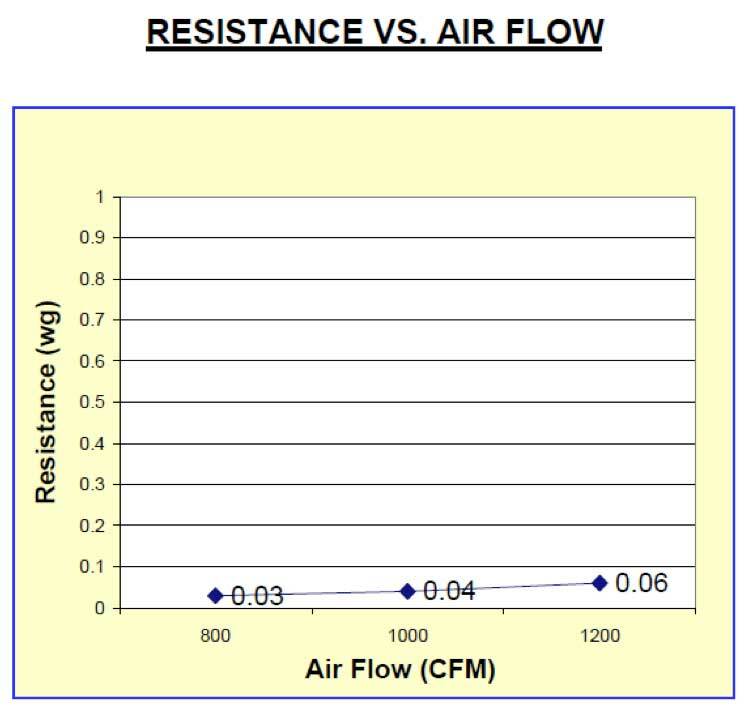 The R-FLO Filter is available in standard and non-standard sizes. Available in 1” and 2” thicknesses.